To love a person without marrying is not migided, intentions are not equal to marrying.. Love is equal to all that’s fair to relations anyone who wants to love anybody who loves its extraordinary.. Believe nothing of Islam’s extramarital, useless in love.. 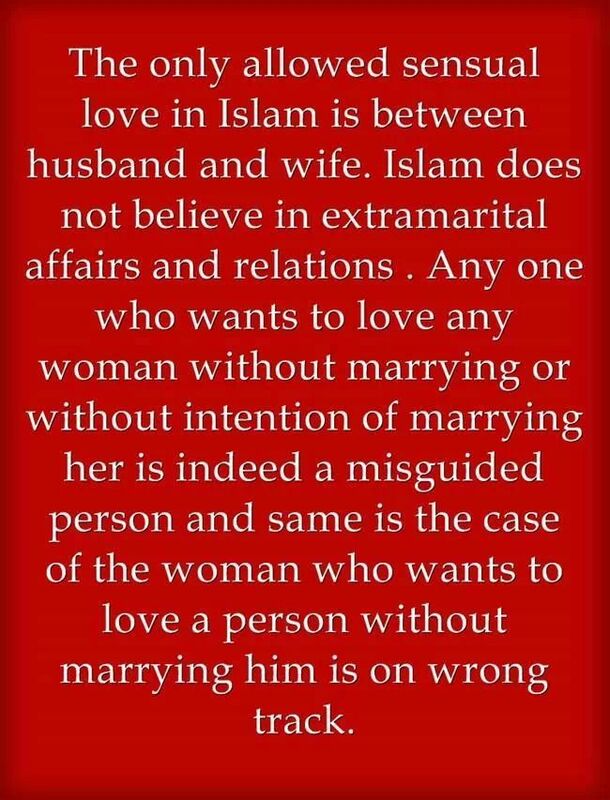 Between love and sensual allowed is “nothing” between love .That is not any religion & should not allow Islam between love it’s a religion off track he is on the wrong, he is misguided, it’s love misguided but religon it’s his love that is misguided by his religion.. The guide the love of his religion miguided, the mascot of his religion misguided and nothing of love ..